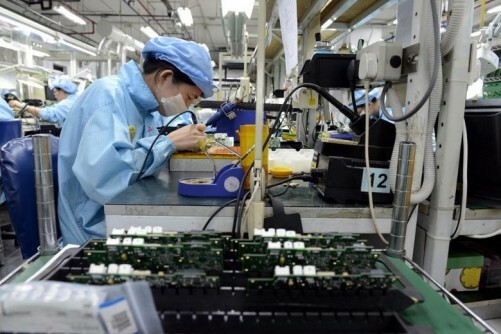 TOKYO - Japan's loss-making electronics firm Sharp Corp plans to cut around 6,000 jobs, over 10 per cent of its workforce, in a global restructuring that will cost over 200 billion yen (S$2.3 billion), a person familiar with the plan said on Thursday. The job cuts will include around 3,000 in Japan through early retirement and 3,000 overseas, according to the person, who was briefed on the matter but asked not to be named. The company had around 50,000 employees at the end of 2014. The display maker expects to post its third annual net loss in four years after weak sales of smartphone screens in China, aggravated by an unexpected comeback by rival Japan Display Inc , derailed its recovery efforts. 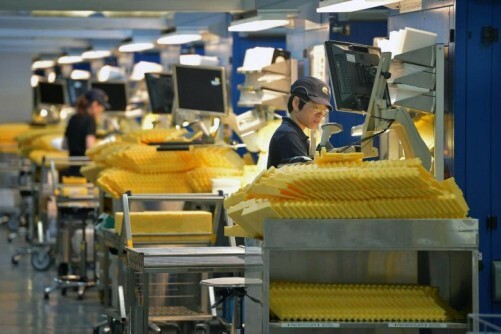 Last month it forecast a net loss of around 30 billion yen for the fiscal year ending in March, compared with the 30 billion net profit it previously estimated. Sharp Chief Executive Kozo Takahashi has been in negotiations with the firm's main lenders, Mizuho Financial Group Inc's Mizuho Bank and Bank of Tokyo-Mitsubishi UFJ, part of Mitsubishi UFJ Financial Group Inc, for the company's second major bailout since 2012, people familiar with the matter have said. The firm's banks agreed in September 2012 to provide Sharp with loans and credit lines worth 360 billion yen, or US$3 billion (S$4.1 billion) at today's exchange rates, in exchange for promises to return to profit by this year. So far, it has exited the European TV market and closed solar-panel businesses in Europe and the United States. 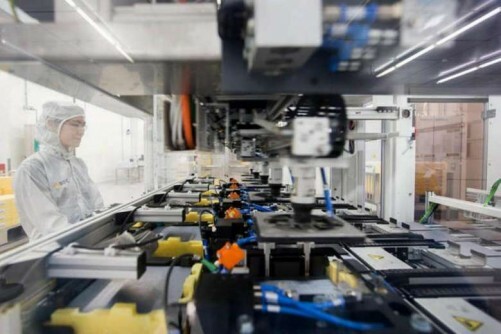 One person familiar with the matter previously said Sharp has also asked Japan Industrial Solutions, a corporate turnaround fund, to invest up to US$250 million in capital. 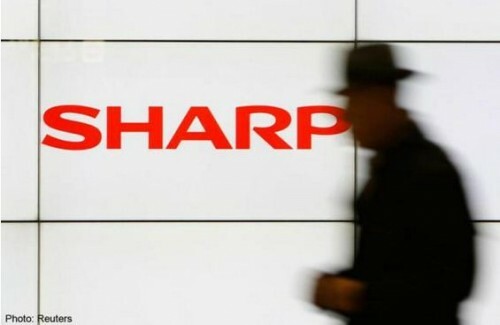 The Nikkei reported earlier on Thursday that Sharp could also shed its North American television business and lower the pay scale for workers in Japan. 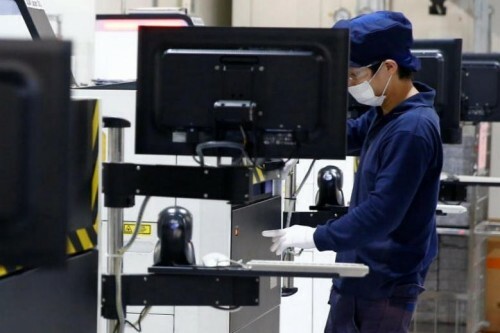 The Yomiuri newspaper reported Sharp was considering closing its TV factory in Mexico and cutting the size of its North American sales division.